36in long Slastix - PAIR. Handle one end, clip other end. Black sleeve. 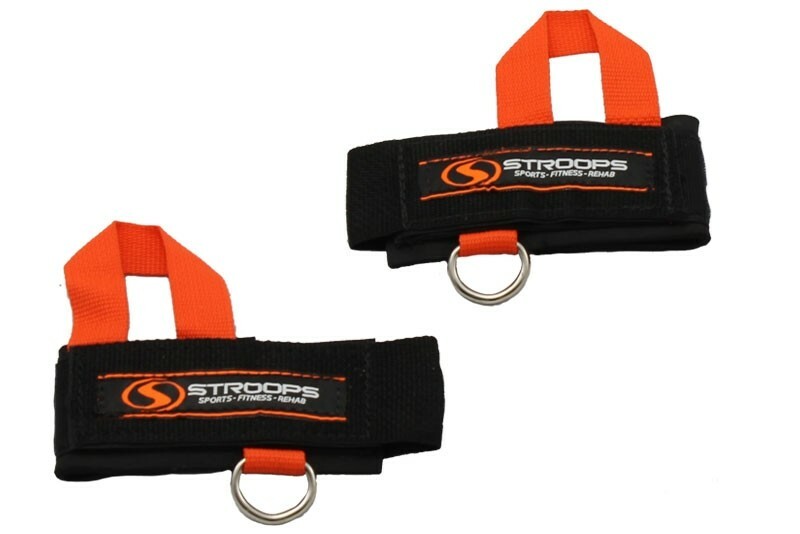 The Punch Cuff is a upper body attachment designed without a handle. 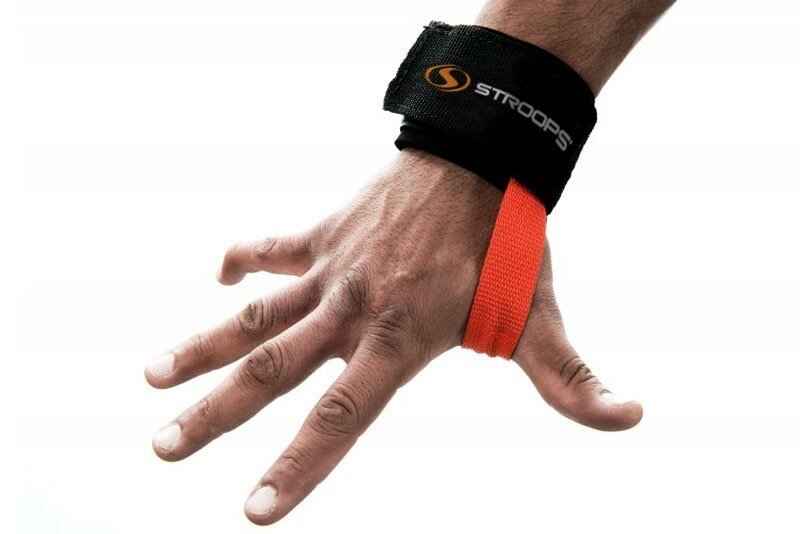 The cuff wraps around your thumb and wrist to let you focus on your training and less about gripping a handle. 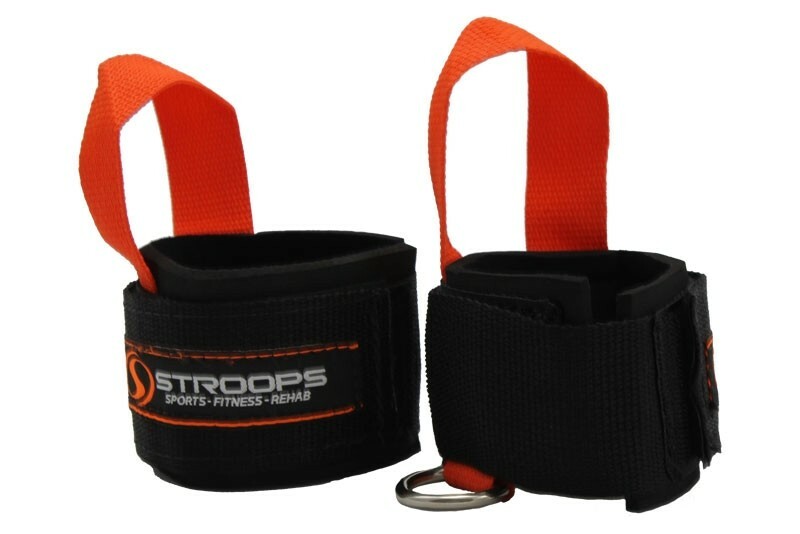 The Punch Cuff is most popular among MMA athletes but is a great option for a variety of functional training.